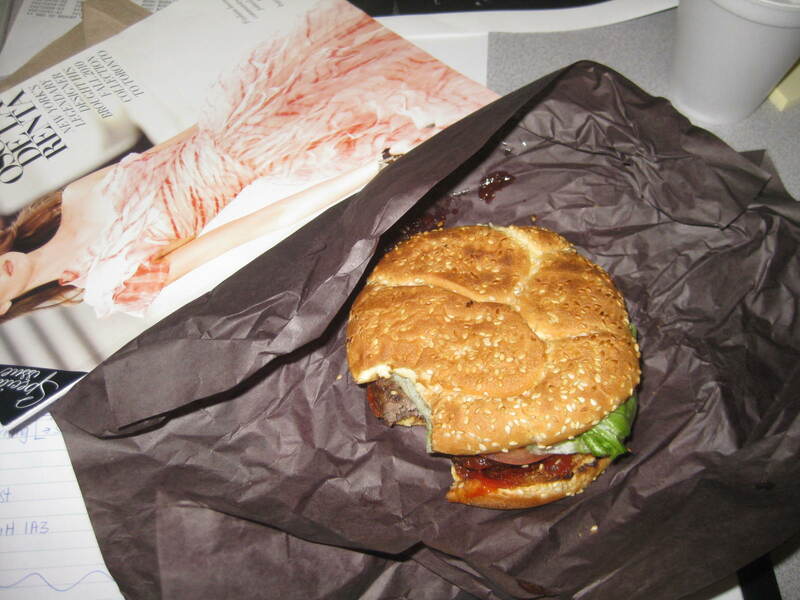 Located on Charles at Yonge, between Yorkville and The Village, 7 West Cafe is our place for everything. Open 24 a day, 7 days a week, it covers everything from brunch to dinner, to 3pm cappuccinos to cocktails. It also the place for a 3am post-party-pizza-binge which is how I was introduced to the cafe. 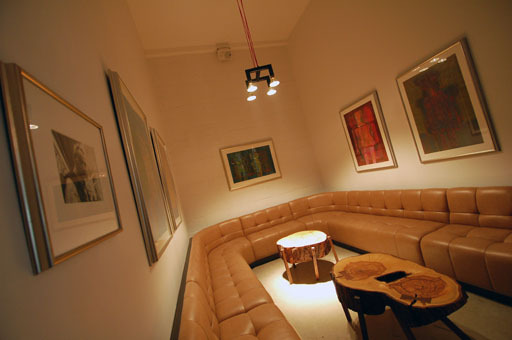 Covering three floors, you can find the atmosphere that suits you or your mood best. After fashion shows and work events, Julie and I head straight to the back patio, I brunched with my mother and my Aunt (who loved the place) on the first floor and this day in particular it was the third floor for a boozy lunch. 7 West specializes in pastas, pizzas and sandwiches with most being under $10. This is the Pasta Pollo and below is the Biana Pizza. Was delish and enough for two lunches! Next time we may split something. Remember the grand birthday parties that were held in your ninth year where everyone would come together to celebrate and just bowl their hearts outs? Well, that is what we did last night for my good friend’s birthday. Making our way out to Bathurst Bowlerama, 18 people met throw down strikes, spares and mostly gutter balls in their cosmic themed alley. We choose to play 10 pin but they also have 5 pin available on another floor. 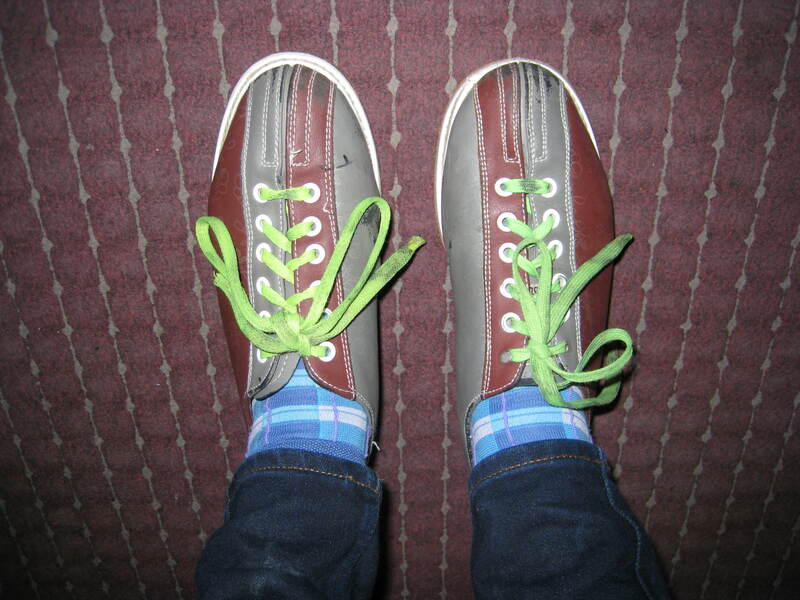 Bowling shoes will never go out of style. I asked for two spritzes of anti-bacterial spray in mine. Two is better than one! 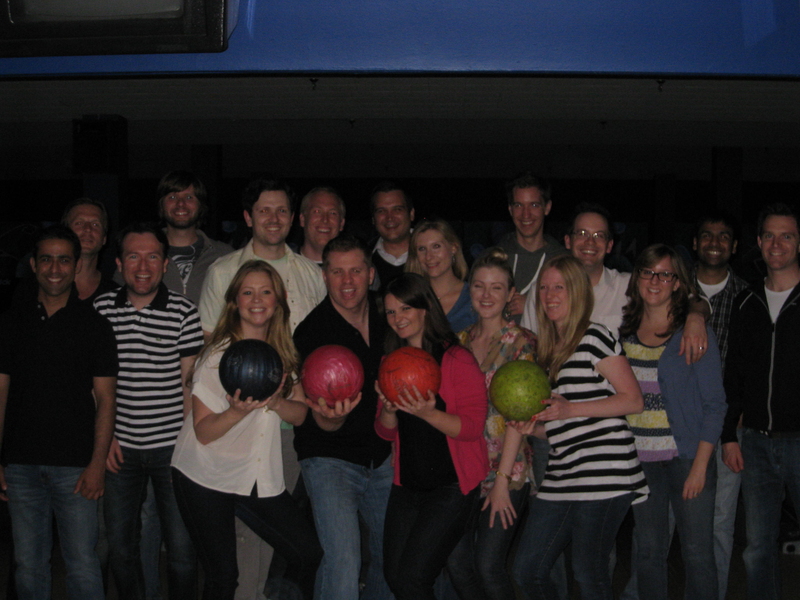 Check out these bowling moves – guaranteed 11th place. Last Monday night was the BEST Monday night that I have EVER spent in the city. After living in the village for 2.5 years, I did something that I have been talking about doing since I’ve moved here – play Dirty Bingo at Zelda’s. Now located on Yonge Street, Toronto’s favorite rainbow filled restaurant/bar hosts an evening of Dirty Bingo with all proceeds going towards AIDS House. 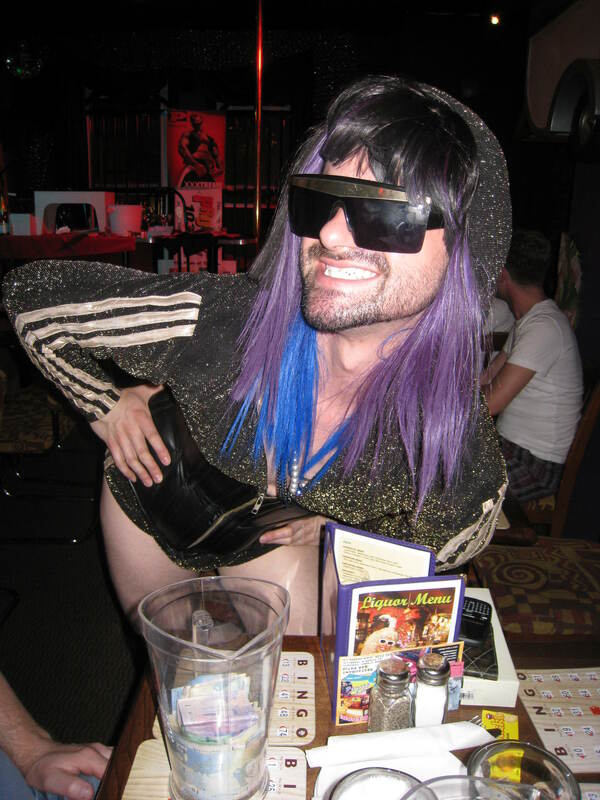 Myself and four friends ventured out to participate in the old game hosted by two witty queens; Lena Over and a brunette, bearded Lady Gaga. I just have to say that by the end of the night we were more intoxicated then we should have been on a Monday and some people (male and female) ended up naked on stage. How it works is that there are 4 rounds (varies) with 2 games per round. You can change how many cards you play with each round. We started the first round with 5 BINGO cards at a dollar a piece. Inevitably, we were dubbed the “straight, crazy old BINGO ladies” and were heckled for it all night. The “straight, crazy old BINGO ladies” swept the first round. Jokes on you suckas! (No pun intended.) 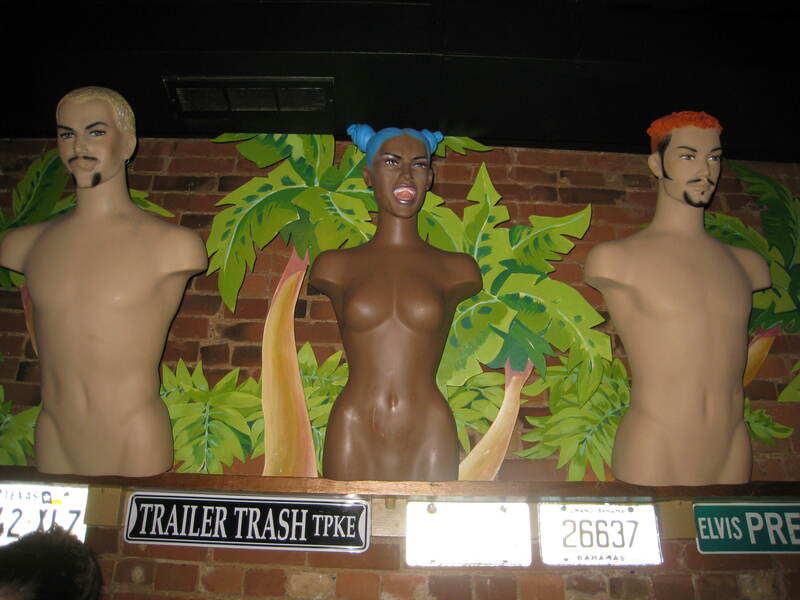 There were many prizes, all of which were completely inappropriate and 100% dirty. 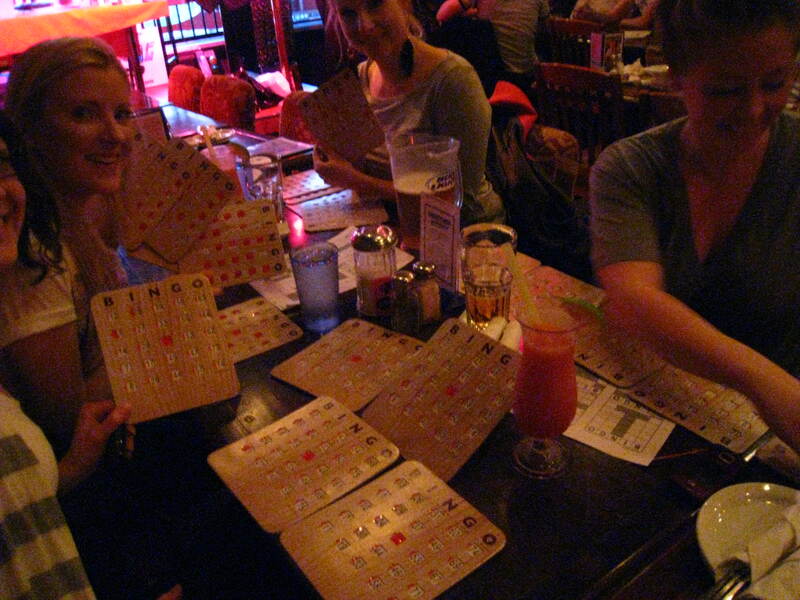 Pitchers of Mill Street Organic were a drink special at $14 which made playing more games of Bingo possible. Zelda’s decor. They don’t look to far off from the Holt’s mannequins. Just a little more fierce. SJP (yes, those are her initials) took breaks by the patio. Lena Over, one of the fabulous hosts of the evening. The brunette, bearded Lady Gaga. 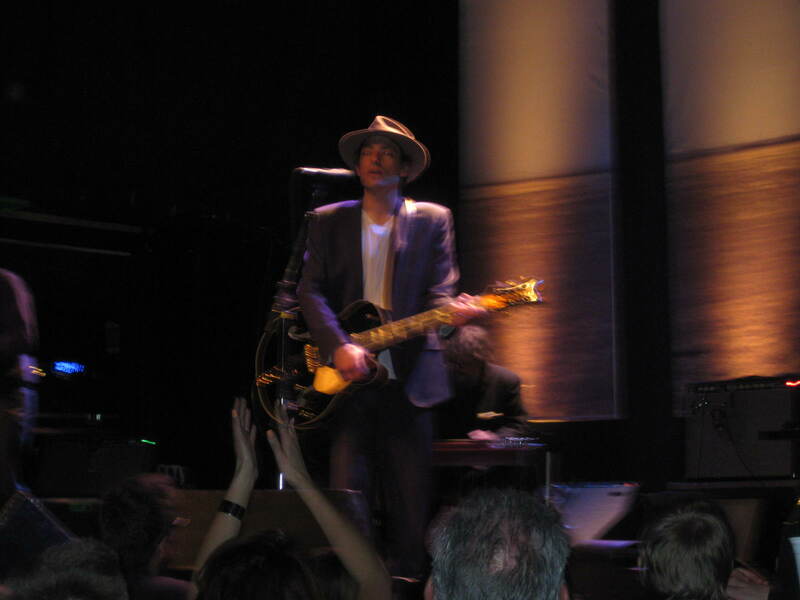 My friend Heidi won concert tickets from She Does the City to see Jakob Dylan and Neko Case live at The Phoenix and took me with her! Nothing better than concert tickets on the house. We were mesmerized by Jakob’s coolness and Neko’s passionate voice. CM can tell you a whole lot more about Neko – she is one of her favourite singers. She’s the red-head in this video – or shall I say ginger…. This picture is blurry but I can assure you Jakob is one fine fellow. His perfectly raspy voice is melt-worthy and his style is that of a laid back cool kat. Any guy that can pull off a hat, and I mean really pull off a hat, has just got it. 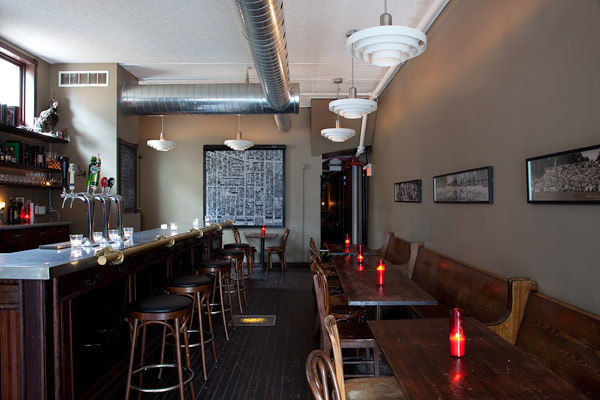 We did a little bar hopping recently on Ossington and Queen and discovered some great new places. 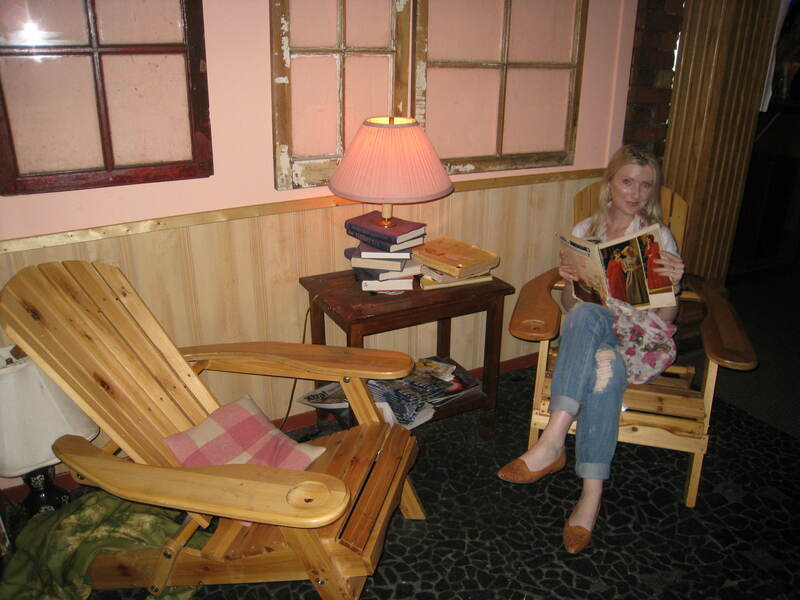 We started at Our House which was a chic little place with nice decor and fun dance music. It was dead at 9:30 pm so we had a drink and moved on to Boehmer at 93 Ossington. This new to-die-for restaurant has an aura of coolness. It’s a rather wide space for this street and has a good buzzing vibe about it. We sat at the bar, drank gin cocktails, and sampled the tasty fries. 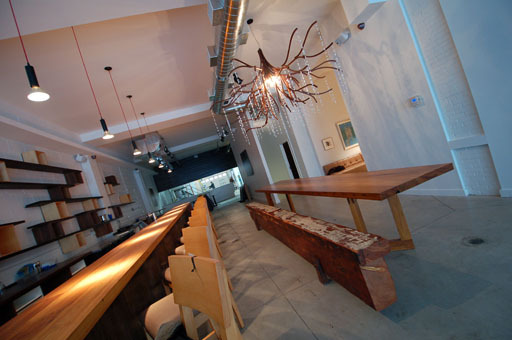 They have a mix of communal and stand-alone tables for dinning and a little lounge for drinking. We found the lounge a little too well-lit and a bit lonerish because it’s tucked off to the side – I called it the loner lounge. Next time we’ll stick to the bar.